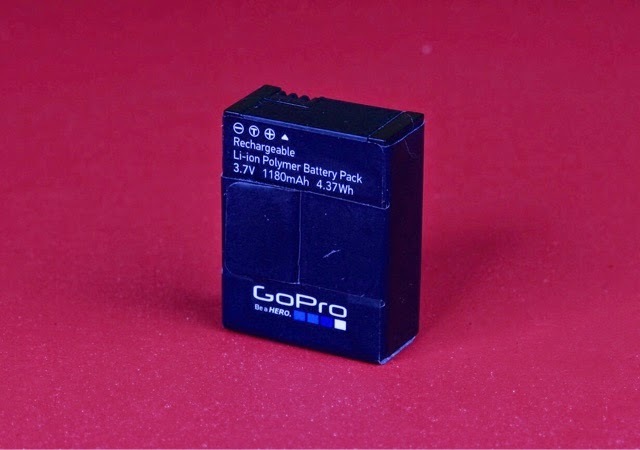 GoPro Battery - Springtime Fresh! I can't believe it! I went out with my GoPro Hero3+ and then a day or two later, threw the pants worn that day into the washing machine. When removing the items from the washer, I noticed the GoPro battery sitting all by itself at the bottom of the machine. Scared that I had wasted a battery through carelessness, I gently placed the battery on my desk to dry out (and crossed my fingers). After only a few moments, curiosity got the better of me and I had to put the battery into the camera to see what my chances were. The camera turned on - and displayed full power! I couldn't believe my eyes! That sure is one tough little battery!